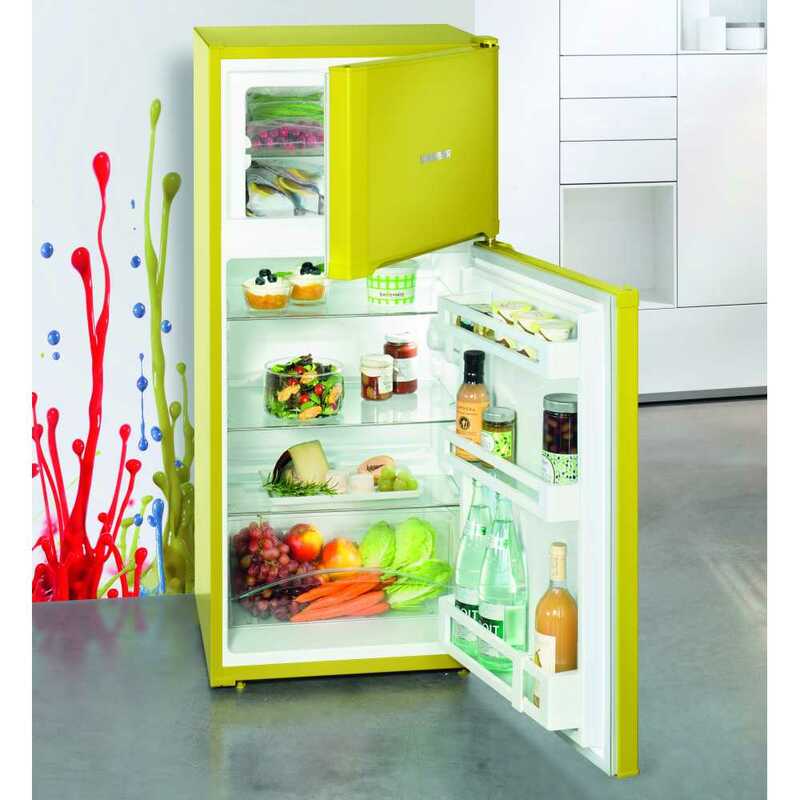 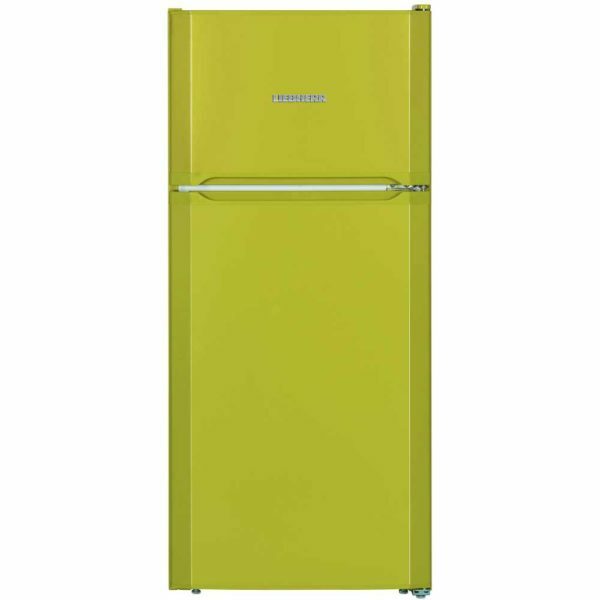 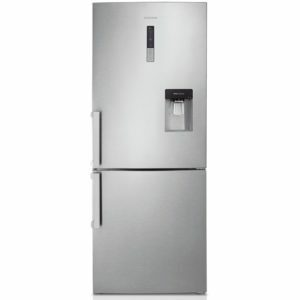 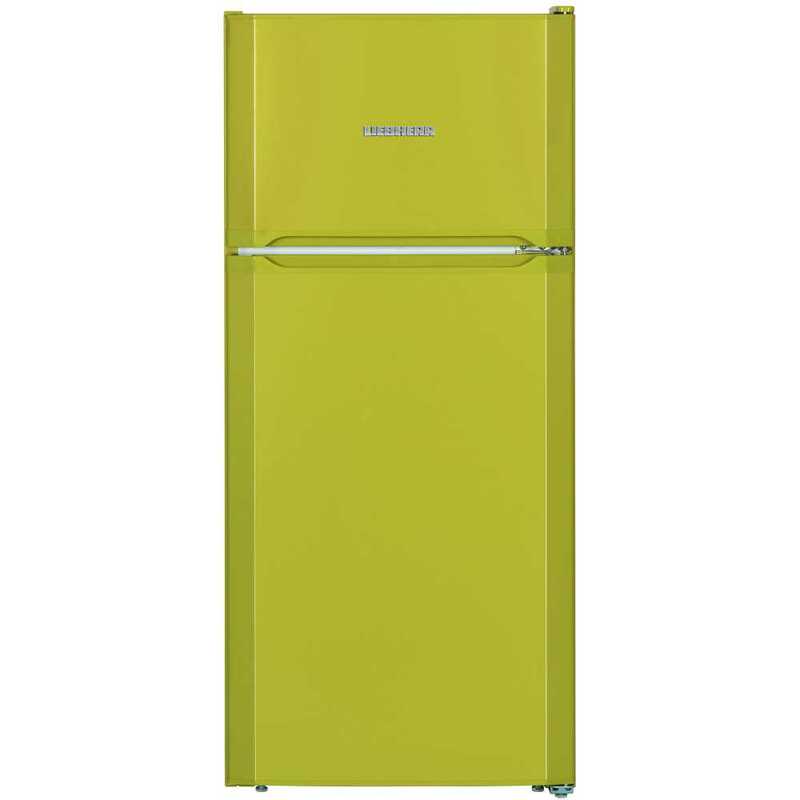 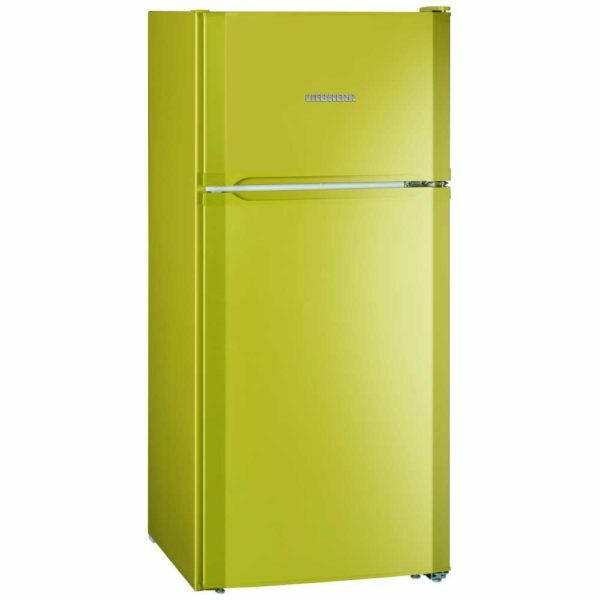 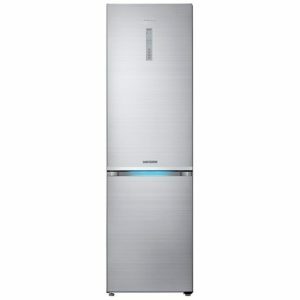 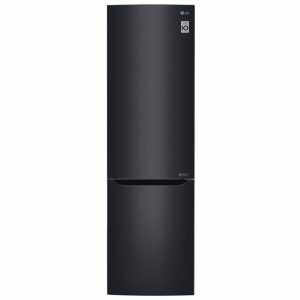 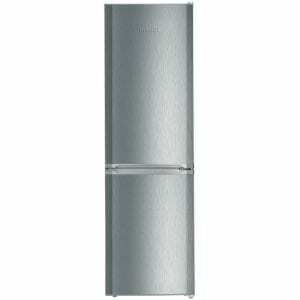 This great fridge freezer from Liebherr makes a brilliant feature in your kitchen, with its avocado green finish. 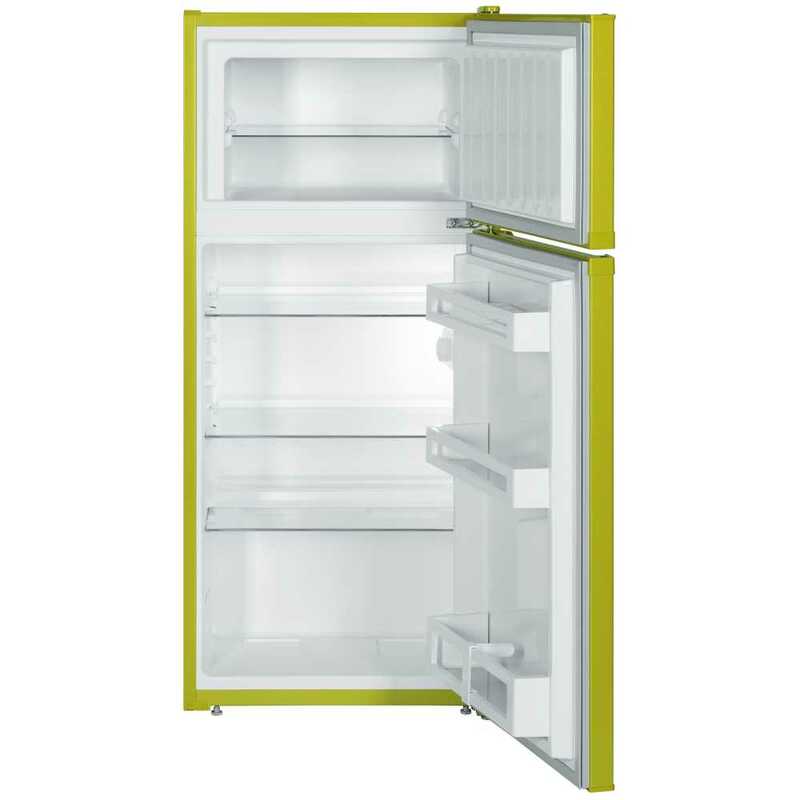 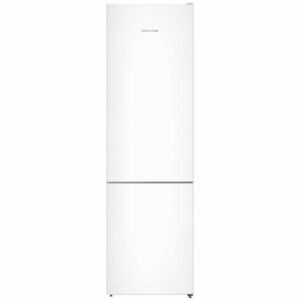 There’s a useful 195 litres of storage space and 4 star rated freezing, so you can be sure there’ll be no over freezing or warm spots. 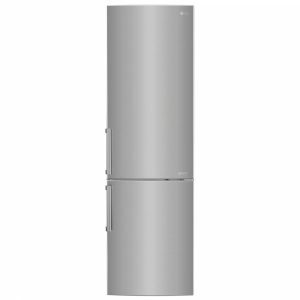 Boasting an A++ energy rating, you will also save money on running costs.